Pull Distribution point can help reduce the processing load on the site server and can help to speed the transfer of the content to each distribution point. One other need to use Pull Distribution Point could be because you require more than 250 Distribution point from a single Primary site. Using Pull DPs comes with certain limits compared to using a standard DP. In previous post we covered How to manage your Distribution Points with Collections in large environment. Based on those collections, it’s possible to manage network impact while distributing content to Pull DP. 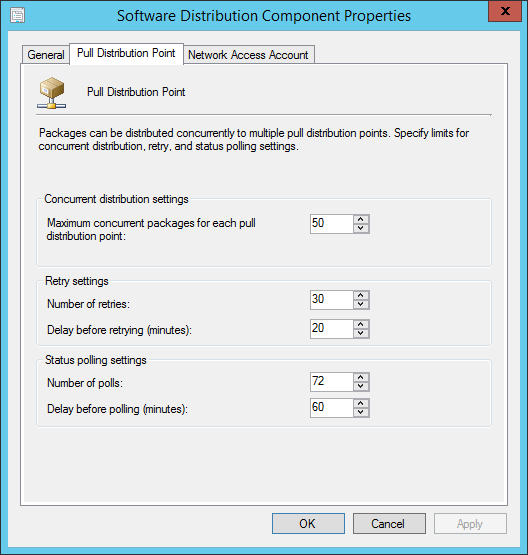 This post will explain how limit SCCM 2012 Pull Distribution Point bandwidth. One of the key feature missing from Pull DP is the ability to use rate limits. The tab is not even visible for Pull DP properties. So you are left with more than 250 DPs/Pull DPs and you are not able to manage the hit on the network bandwidth when distributing content. Another missing feature of a Pull DP is the number of concurrent distributions. This cannot be managed automatically by threshold. So if you distribute a package to 1000 Pull DP, theoretically all of them could download at the same time. In fact, it doesn’t happen because the site server and SQL are so busy processing the requests. 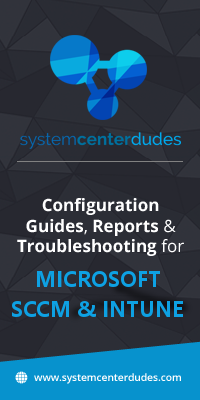 Side note : There are no metrics from Microsoft when it come to a lot of Pull DPs. We asked the product team for the maximum concurrent distributions, without clear answer. Important : The concurrent distribution settings for Pull Distribution point affects the number of concurrent package distribution for a single Pull Distribution Point. It is not meant to manage the number of Pull Distribution Point that can receive distribution at the same time. From our experience, DP groups can be of around 400 pull DP. Try to split so it make sense for your environment, without becoming too much management to distribute. Site server performance might require upgrades to CPU/RAM to ease distribution when so many DPs/Pull DPs are involved. For example : 1000 Pull DPs splited in 3 groups with the biggest at 400 will work just fine. When it’s time to distribute, do it one group at the time. Plan ahead as this will take time. The way to control bandwidth for PullDP is through using BITS (background intelligence transfert service). Limiting with BITS is easy and constant. 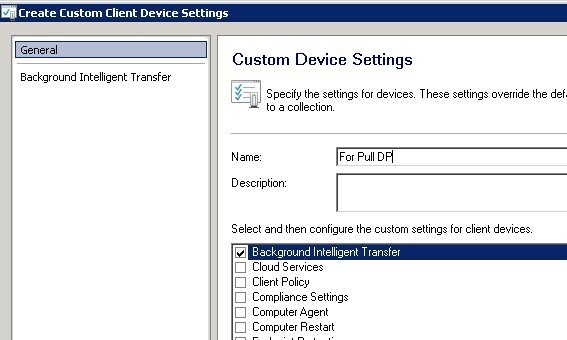 Pull Distribution point can have a specific Client Settings. 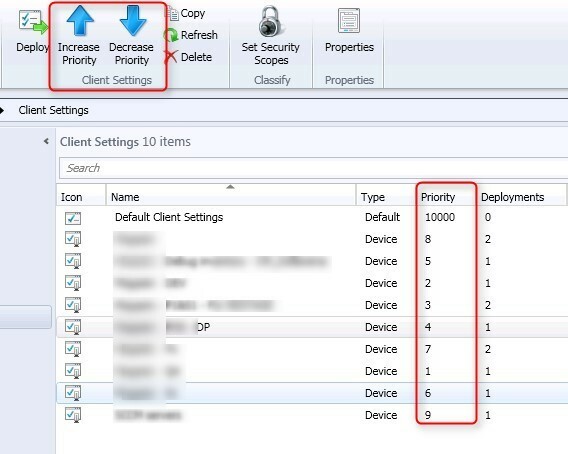 By using BITS to manage distribution to Pull DP, it will also affect the SCCM client when it try to download content in the local cache (C:\Windows\CCMCache). This mean that for those computers, the download time will be limited to BITS throttling. In the important note, you mentioned SCCM client download will be impacted due to BITS limitation. 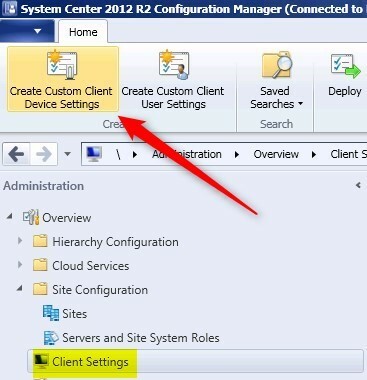 Do you make reference to the sccm client on the pull-DP or sccm client which use the Pull-DP as content source ? 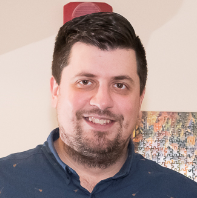 So I know this article covers 2012, but, as of Current Branch build 1610 or 1702, the “Maximum concurrent packages for each pull distribution point” property which was on the “Pull Distribution Point” tab of the “Software Distribution Component Properties” property window is gone (as depicted in the second image in this article). Does anyone know a) why this was removed and b) how that setting is supposed to be set now? On a standalone Primary Site running ConfigMgr CB 1702, the value / setting is still in effect; I can see entries in PkgXferMgr.log which indicate it’s still being applied, yet now there doesn’t seem to be a way to control it. I’m not having an issue (and if I was this would take on a whole different level of urgency), but it’s just.. gone.